Black Pug Face T-shirt is a design by Vincent Hie. 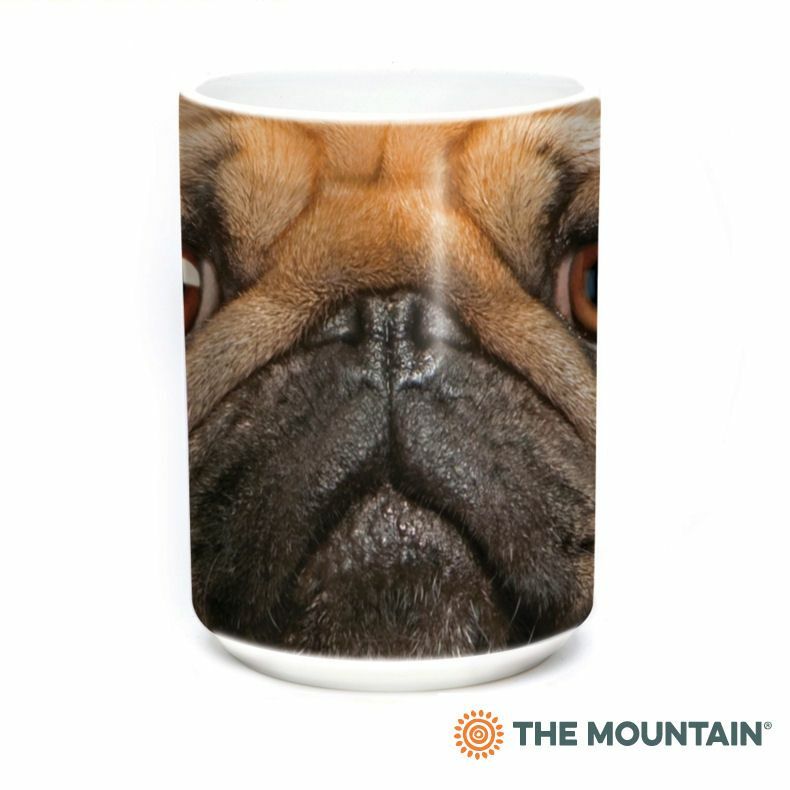 Are you a pug person? Whether you own a pug, have a friend that is pug mad; this adult Big Face t-shirt is a doggy delight! The classic fit of the tee is suitable for men or women so the perfect all around gift. 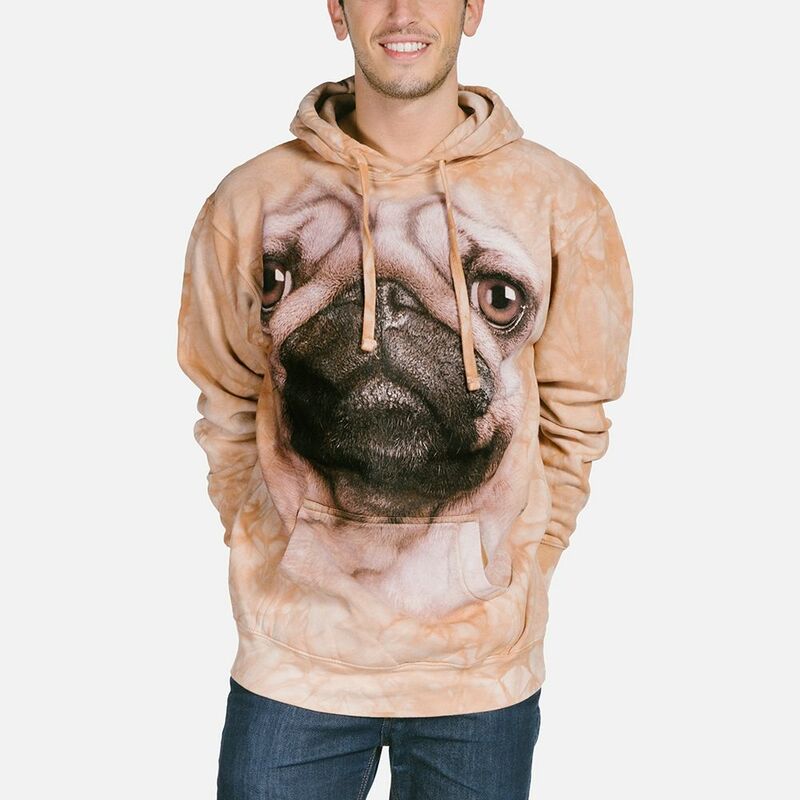 Share and wear your love for the pug!